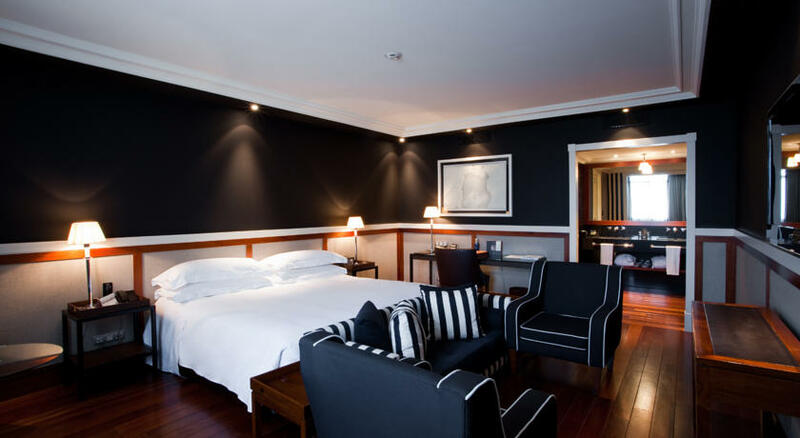 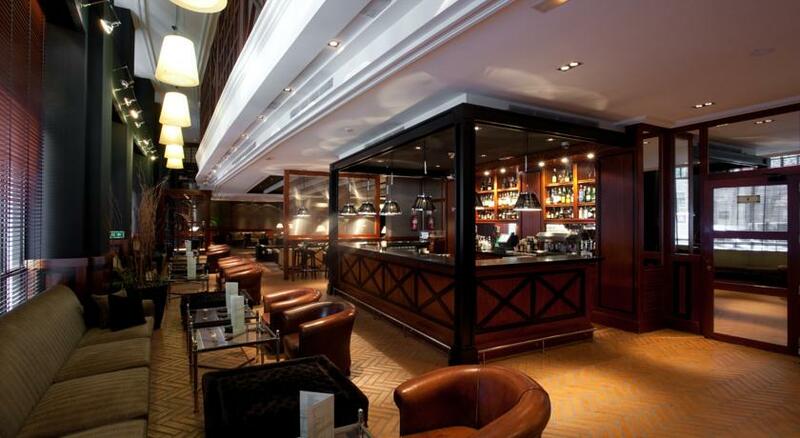 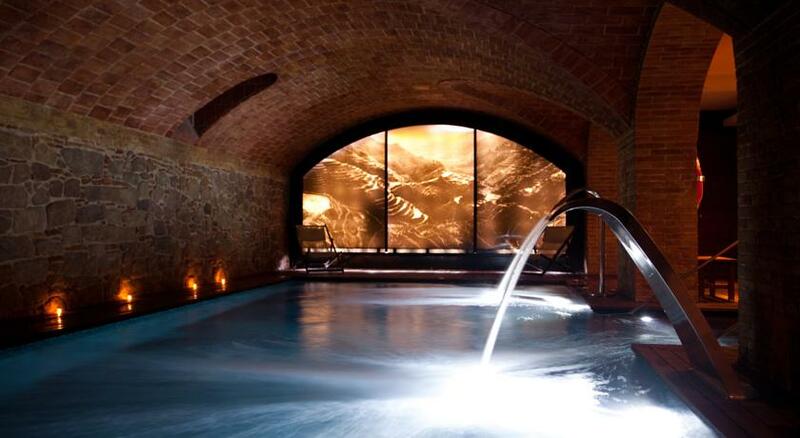 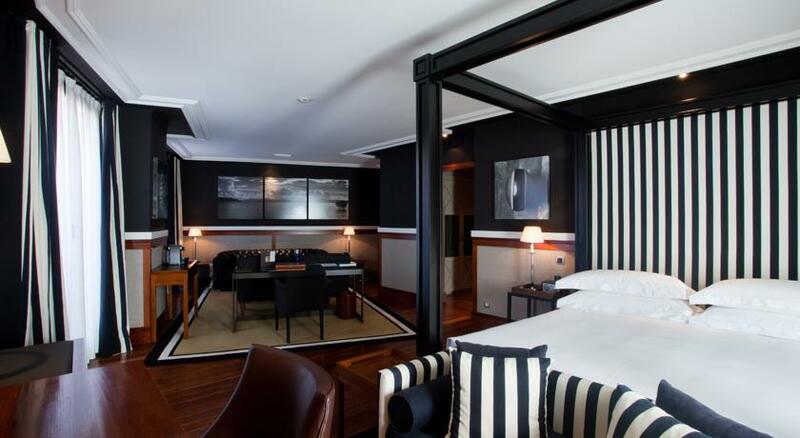 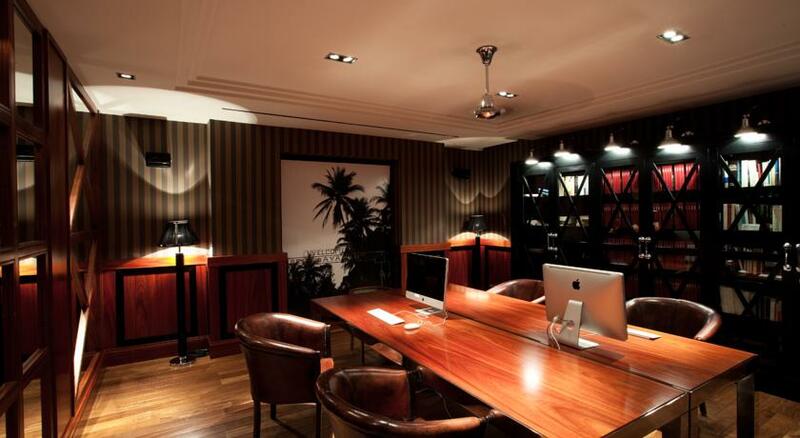 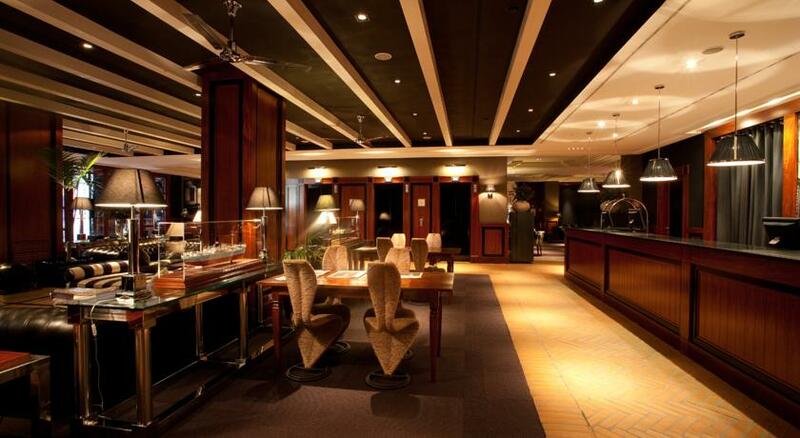 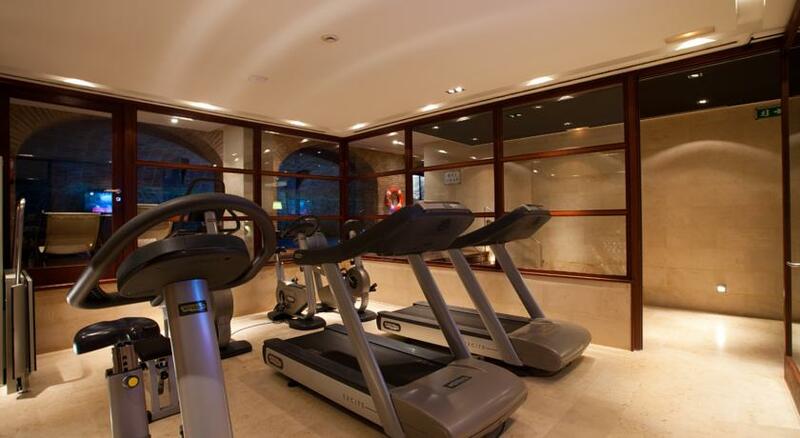 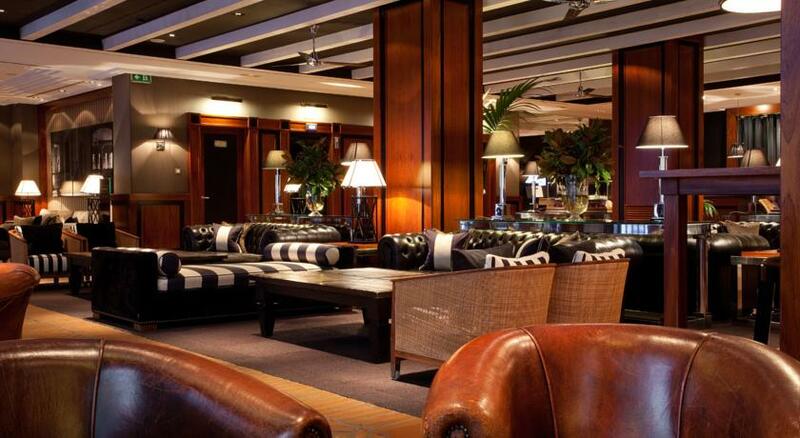 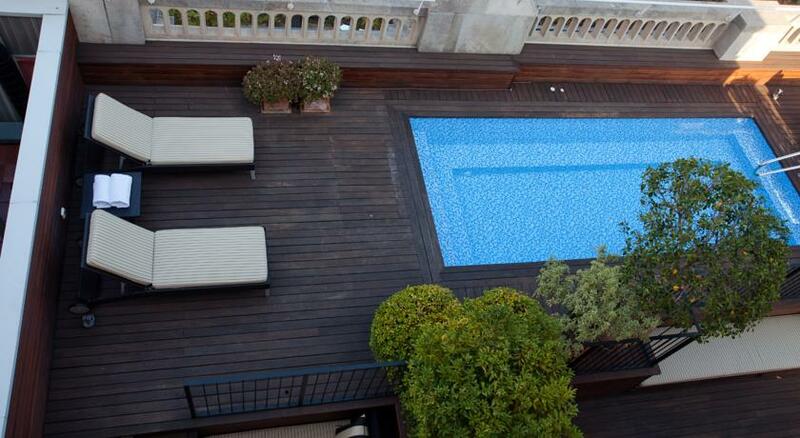 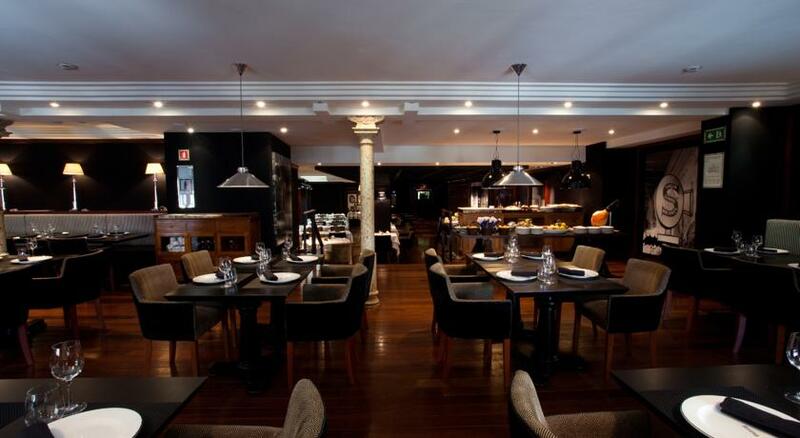 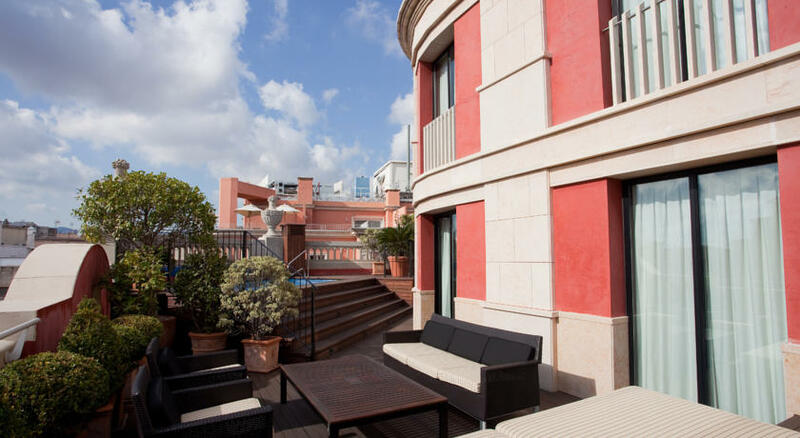 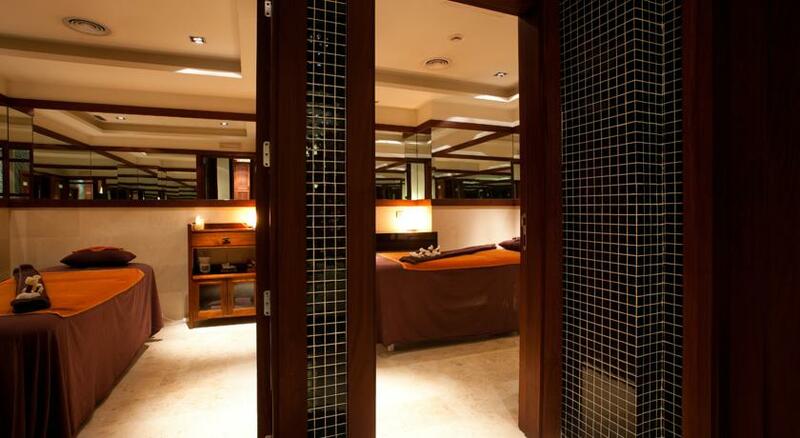 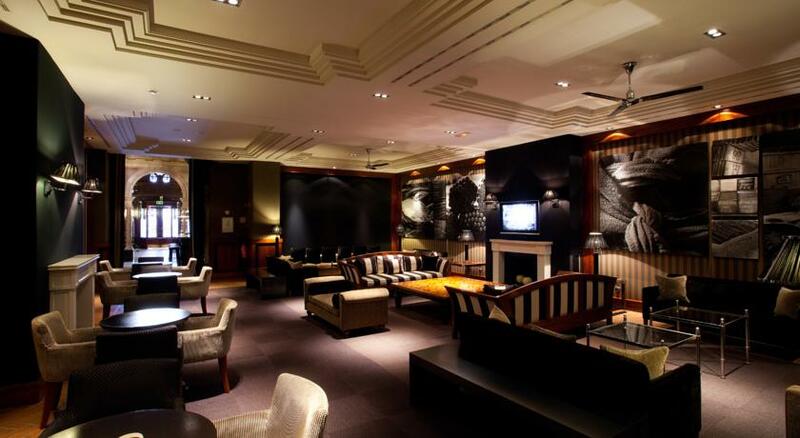 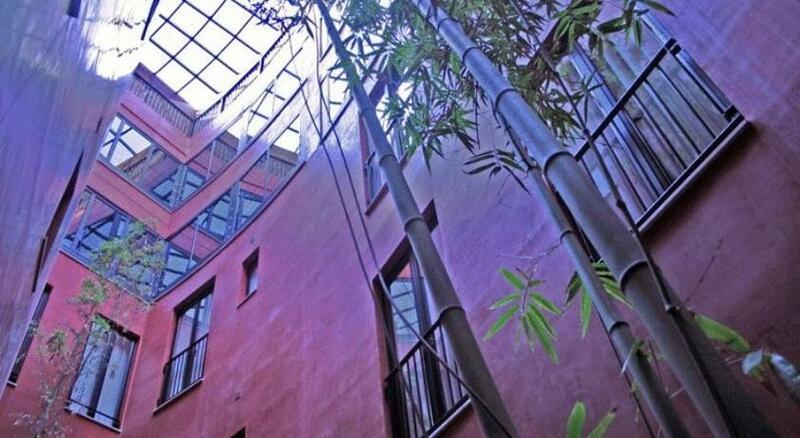 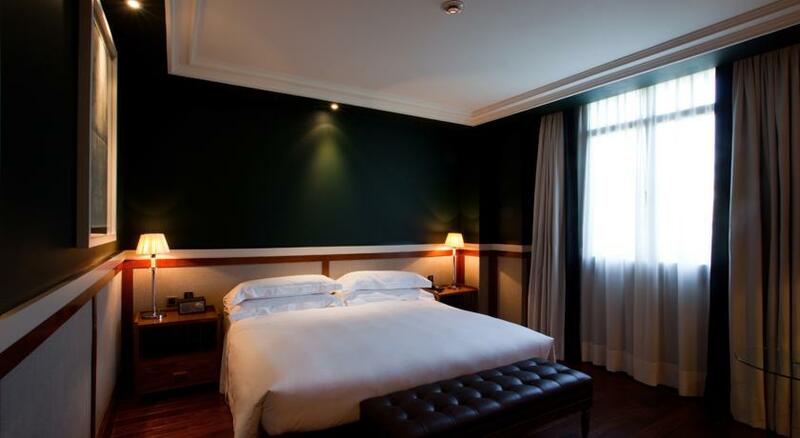 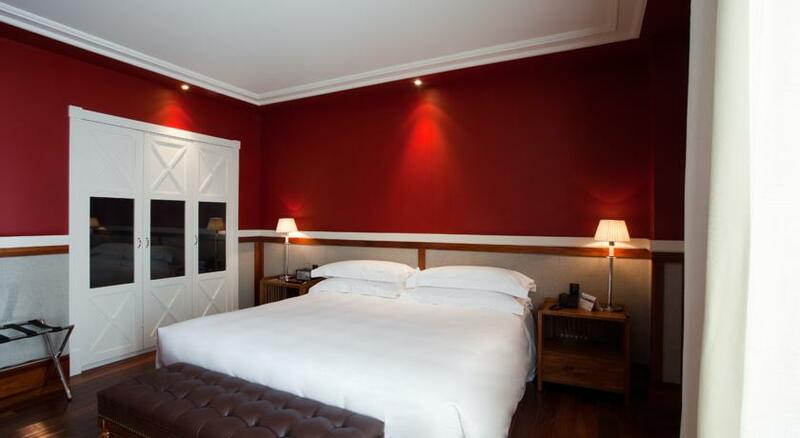 This upmarket hotel is situated in a historic 19th century building directly on Las Ramblas in the heart of Barcelona. 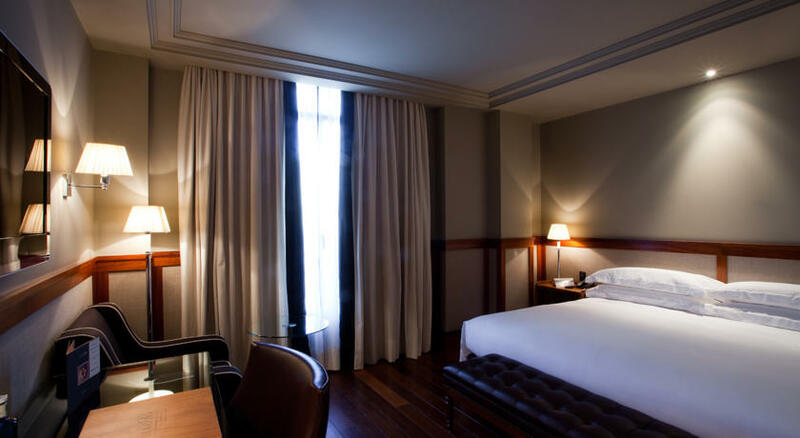 Its excellent mixture of historical features and modern facilities make it a unique experience and an oasis of luxury and tranquility. 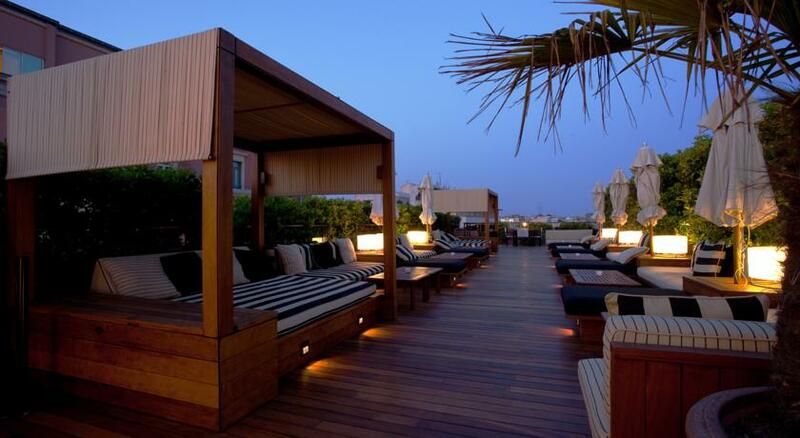 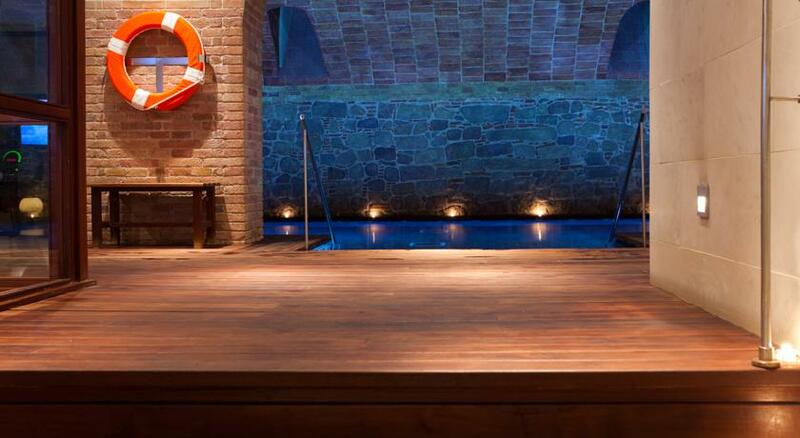 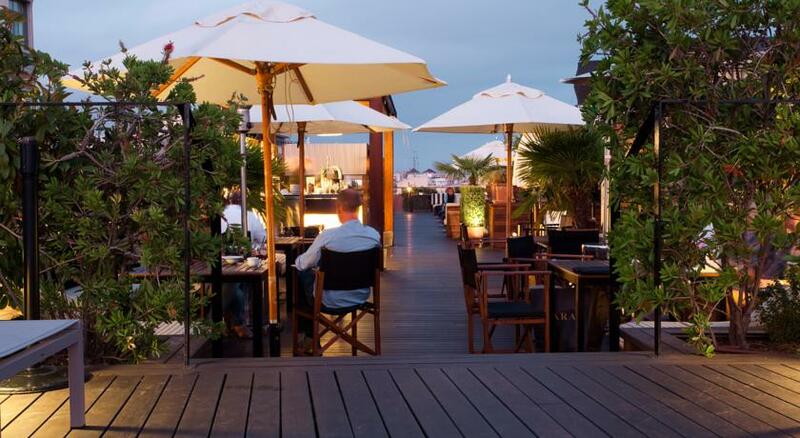 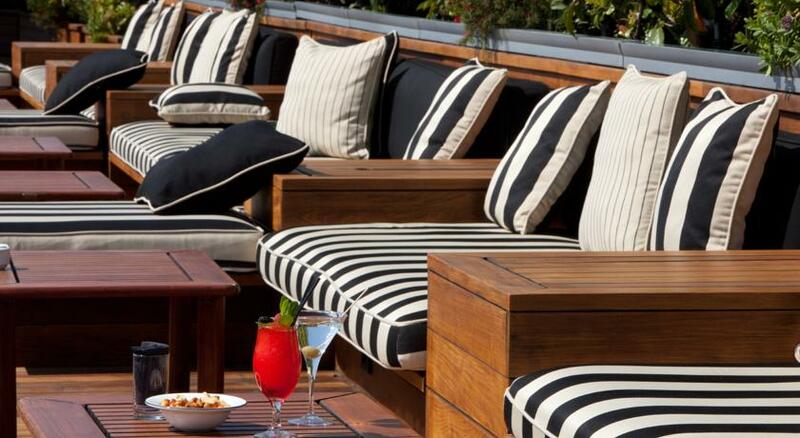 It features a heated wood-decked rooftop terrace with pool, an exclusive spa and several elegant ballrooms. 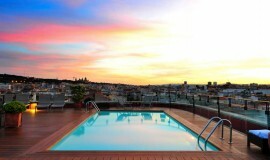 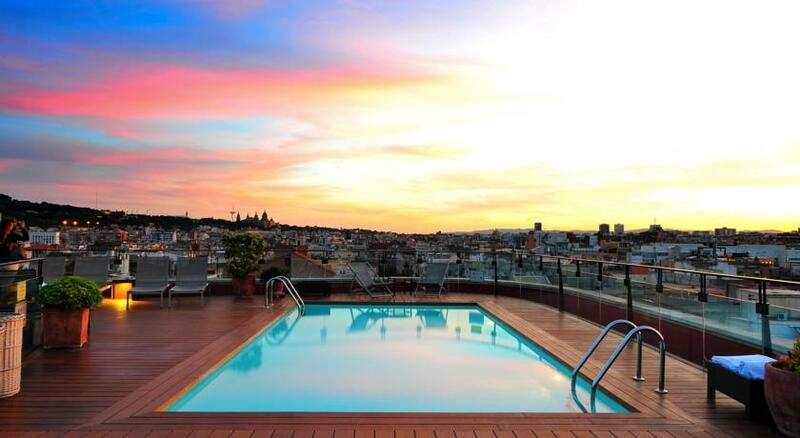 The major attractions of the Catalonian capital are within easy reach. 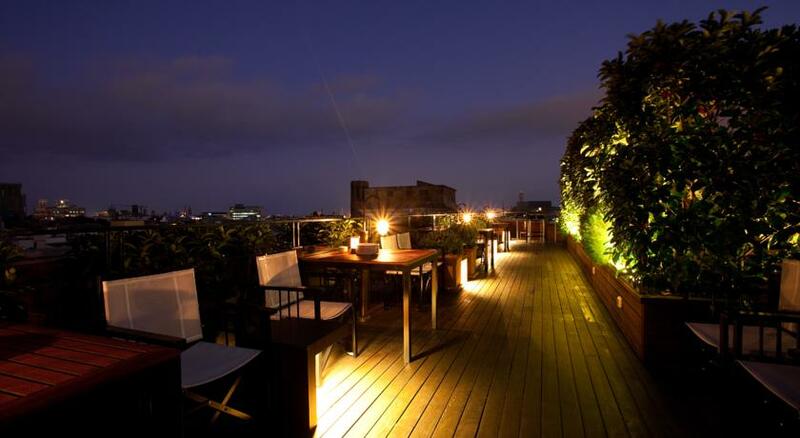 This upmarket hotel is situated in a historic 19th century building directly on Las Ramblas in the heart of Barcelona.